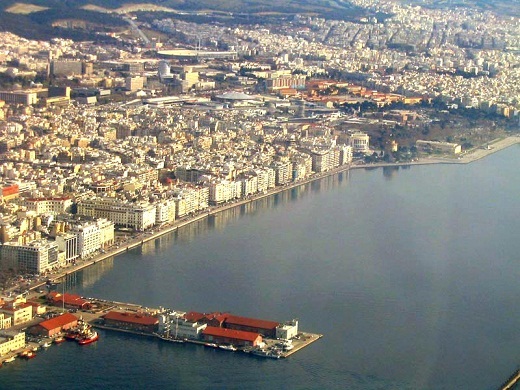 11th Triandria chess open was held from 9 to 15 April in Thessaloniki. 100 players took part in the A tournament. The winner is GM Alexandr Fier with 7,5 points out of 9. Second is GM Marian Petrov with 7 points and best tie-break, third is IM Martin Petrov also with 7 points.